Custom Deck Installation Contractors. Improving homes throughout milford mi & beyond! 180 Contracting offers Michigan residents the best outdoor recreational custom deck installations! We are a family owned and operated deck construction company, that has built numerous wood decks for clients near Milford Michigan and beyond. Our friendly team always places the customer first, and you can always expect a hands-on approach for your new deck. Our home improvement company specializes in residential outdoor deck projects and work with all budgets! We focus on important details to ensure the best design for your family’s outdoor activities. New deck installation and restoration projects are geared towards improving your backyard paradise! Wood decks can be decorative, functional, compliment any landscape, and add visual appeal to your home! Our custom deck designers will offer numerous options and are only limited to your imagination. Custom deck features and design options available for your new deck. Customize your deck further with a gazebo, built-in seating, wide variety of railing and decking materials. When you contact our Milford Michigan based wood deck services company, you are assured to work with a professional staff that provides exceptional workmanship, at competitive prices. 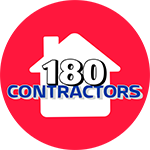 180 Contracting is fully licensed, insured, and stand behind our work! Experienced Custom Deck Builders. Specializing in Residential deck installation! If you are looking for custom decks, deck repairs, or railing replacements – you are in the right place! We are a full-service design & build contractor with numerous years of experience. Our knowledgeable staff will walk you through the entire process, from design consultation to the completion of you new deck. Our mission is to provide our customers the highest level of professionalism, reliability, and integrity. Residential deck additions are an incredible and rewarding way to improve your home. Even more important is the benefit of increasing your home’s value. 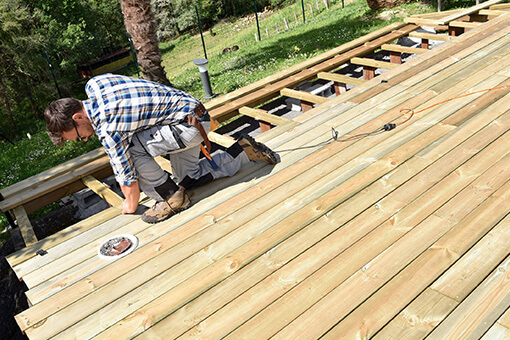 Typically, home owners benefit a return on their wood deck investment. 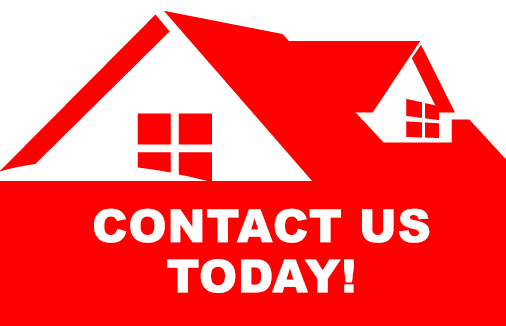 If you are considering a new deck, please contact our company a Free Estimate Today! We will provide you options to expand your outdoor living space with affordable prices to fit any budget. 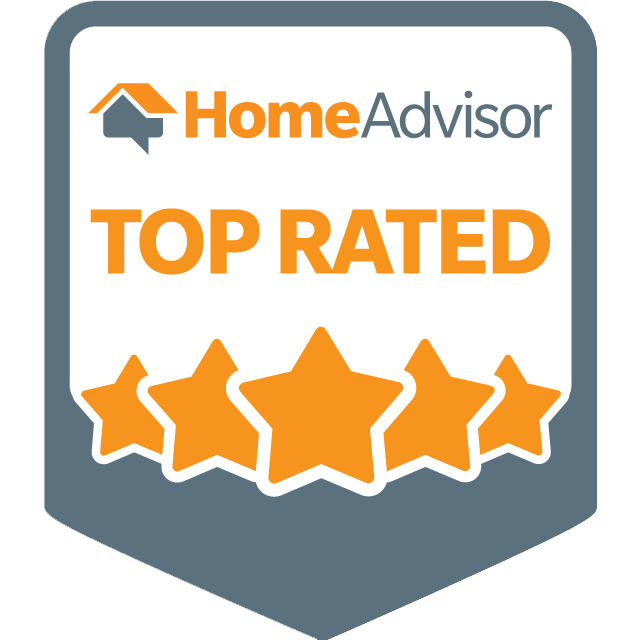 Please keep us in mind if you are considering new windows, siding, a custom deck, replacing your entry doors, insulation services, or a new roof, we are qualified and ready to help.